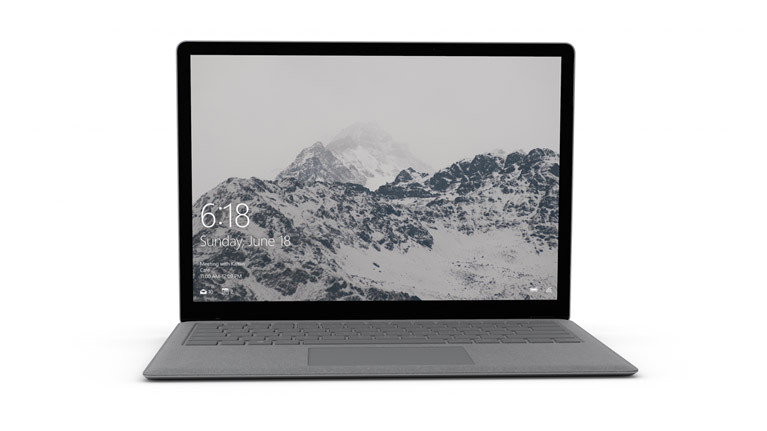 The laptop’s design is similar to that of the Surface Pro 4, rather than that of the Surface Book. The body is made of Aluminium and the keyboard is made of the same fabric that Microsoft previously used to make the Surface Pro 4 keyboards. The company has made the speakers completely invisible on this new laptop. How’d they do that? They brilliantly integrated the speakers under the keyboard. That is surely great for design, but how will it effect the quality of sound? On the right-hand side of the laptop, you could find the Surface Connect port, which is used for charging. The left-hand side holds a USB 3.0 port, mini display port, and a headphone jack. The laptop’s starting price is $999, for which you would be getting 4 GB RAM, 128 GB SSD, and an Intel Core-i5 processor (Intel HD 620 integrated graphics unit). Of course, there are different models of the laptop going up to 16 GB of RAM, 512 GB SSD, and an Intel Core-i7 (Intel Iris Plus 640 graphics card). 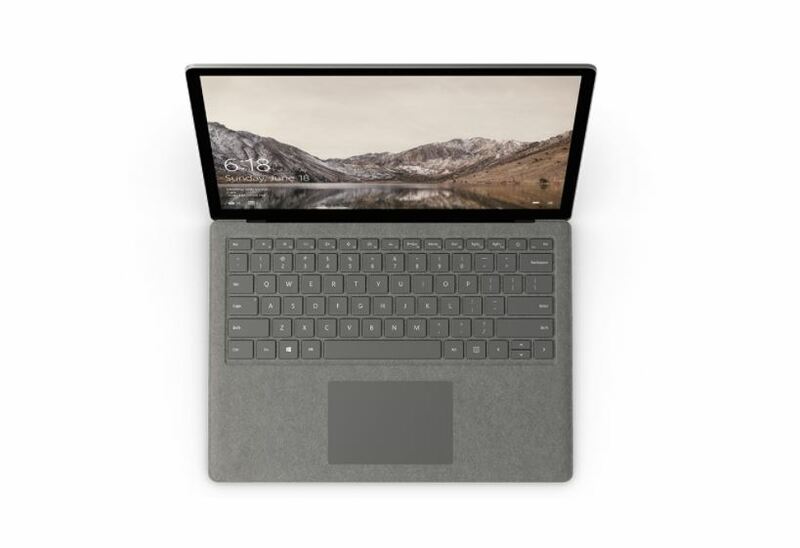 The laptop uses Microsoft’s PixelSense display (13.5 inch), which supports touch and is Surface Pen enable, has a resolution of 2256 x 1504 (with 201 PPI), and an aspect ratio of 3:2. Microsoft claims that the laptop’s battery life during video playback is 14.5 hours. That would be really impressive if the battery does last that long during regular daily use. The laptop’s design and specs are really great. It sure seems like it would be the perfect laptop for many people, and not just students. People that might find themselves discouraged from checking out this laptop due to Windows 10S, should know that it will be possible to upgrade the OS to Windows 10 Pro (for free before Dec 31, 2017).